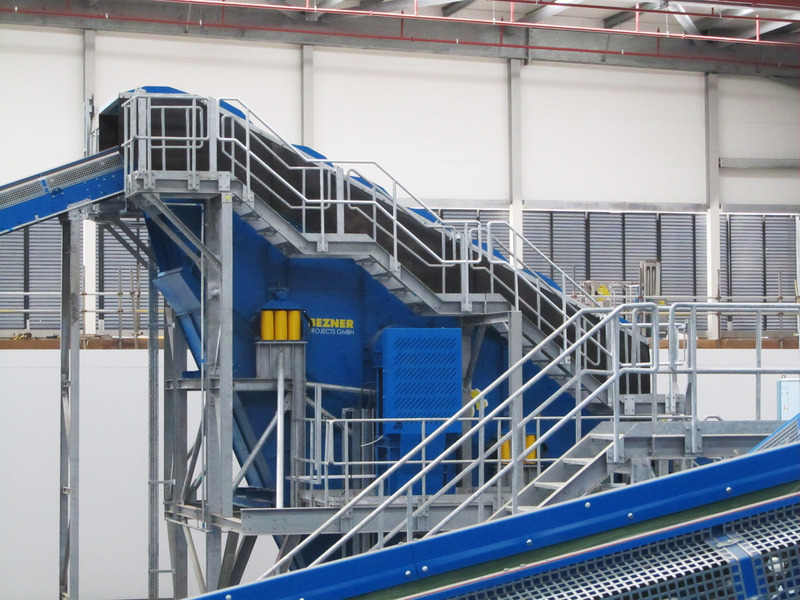 To optimally separate waste by sort and size from a single stream or a complex mix of materials is a challenge. 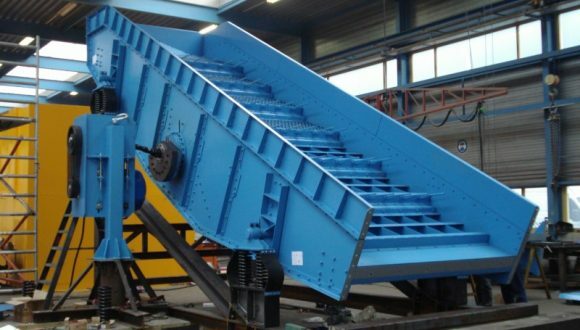 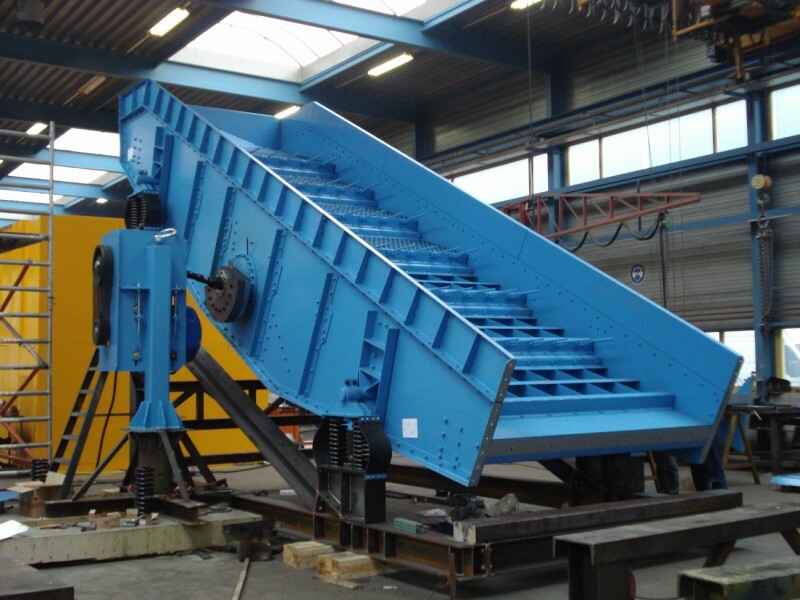 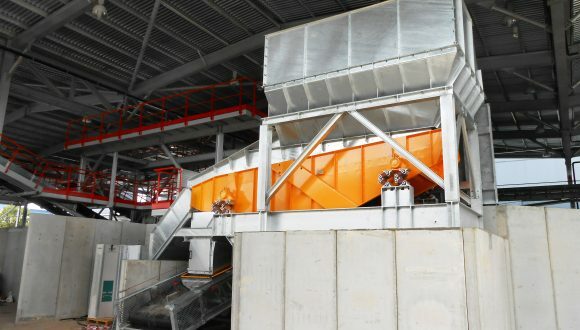 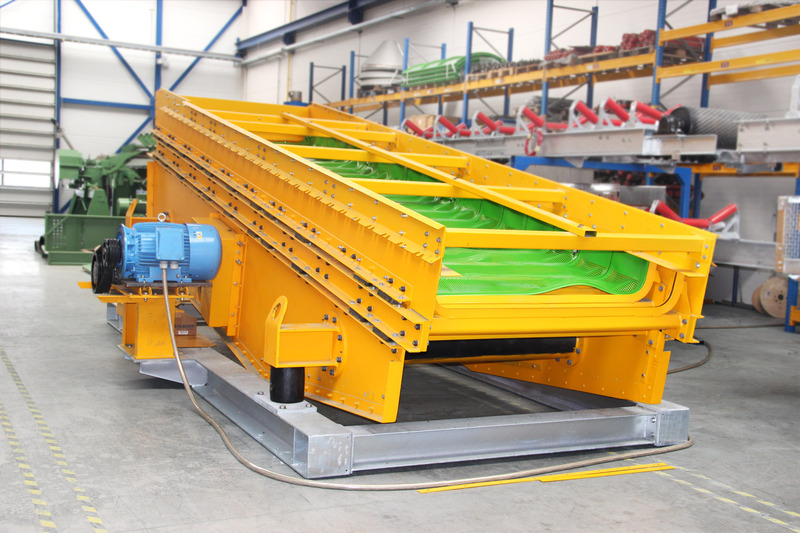 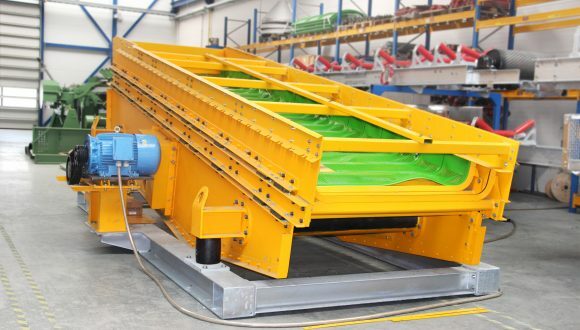 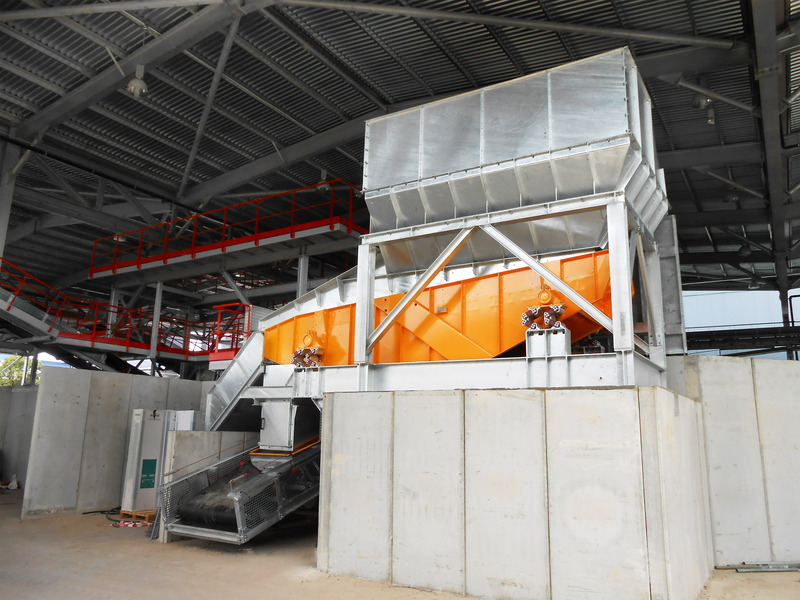 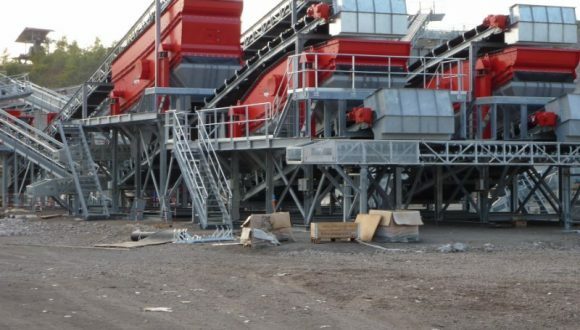 Part of the installation for sorting and screening waste is a linear motion vibrating screen, also called a horizontal screen. 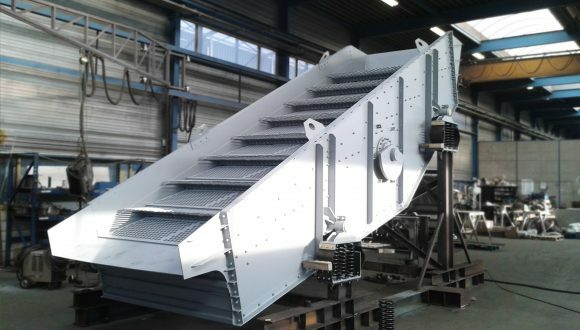 Depending on the process, the throughput and screening quality may be improved by inclining the screen. 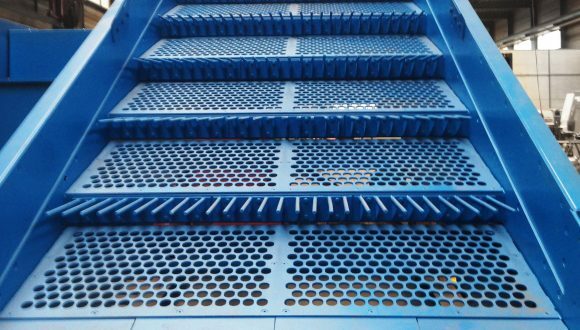 Also, depending on the mixed material stream, the screen decks surfaces are manufactured from steel, polyurethane (PU) for washing material, wire mesh, grizzly screens or disc screens. 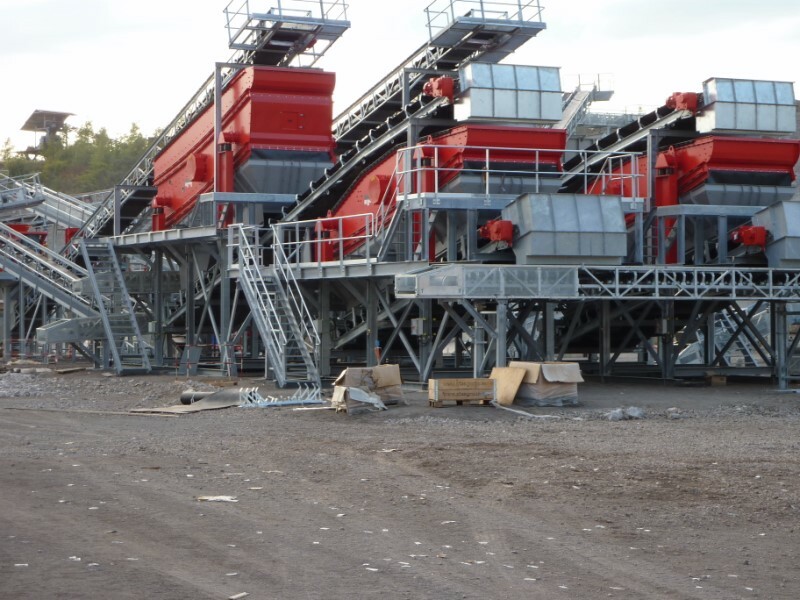 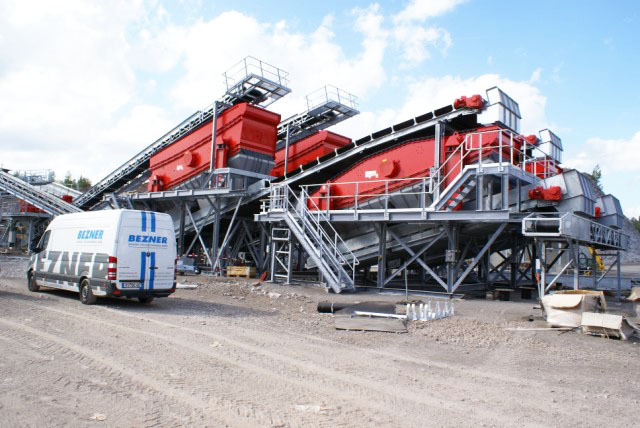 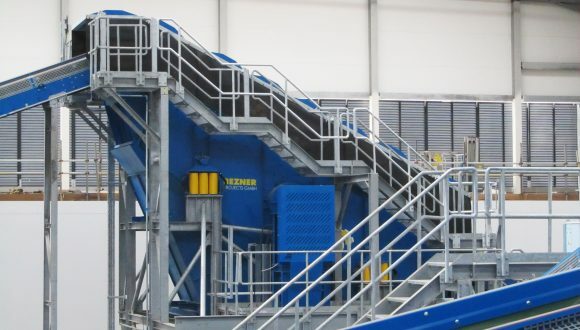 The horizontal method of screening provides a thorough and careful separation of a wide variety of materials such as demolition waste, bulk goods, paper and lighter packagings. 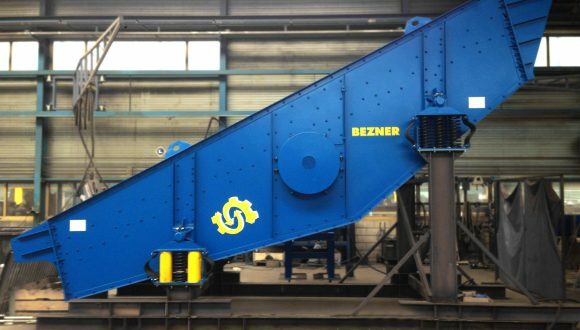 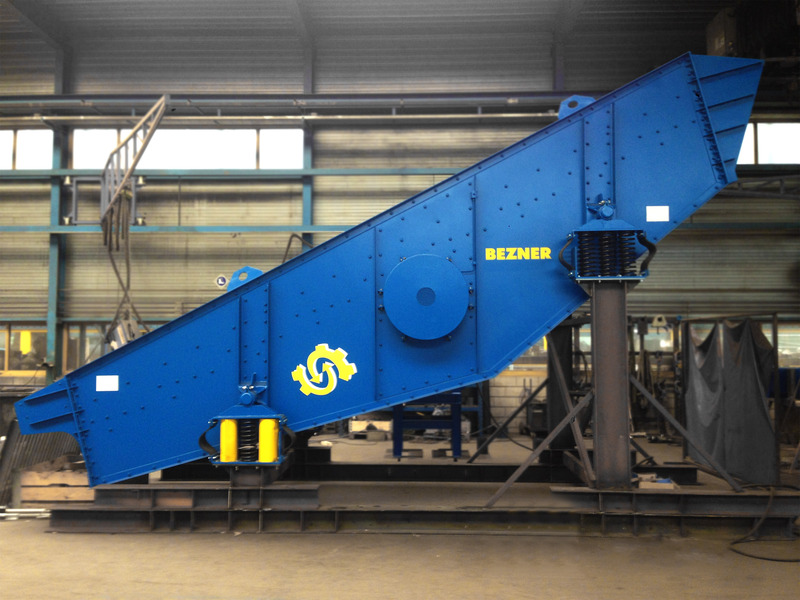 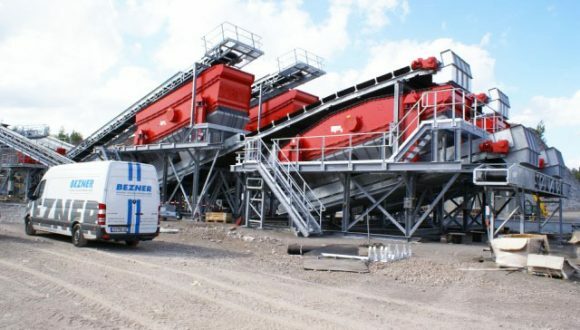 Bezner engineers tailor-made components according to the sieving characteristics of the stream containing materials that differ in, for example, weight, shape (2D/3D, round or square) and density. 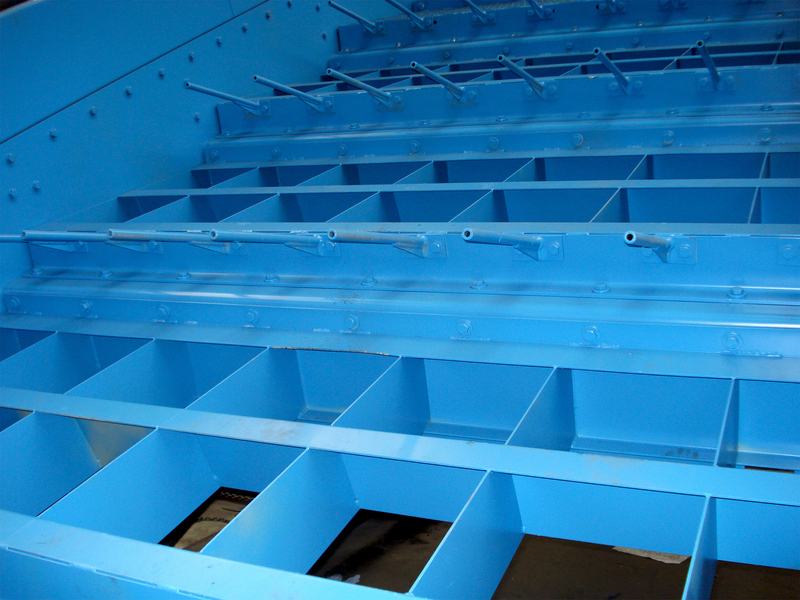 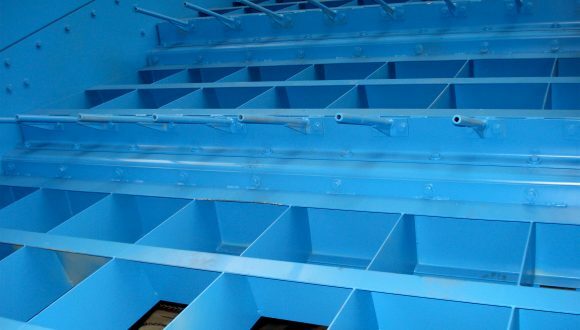 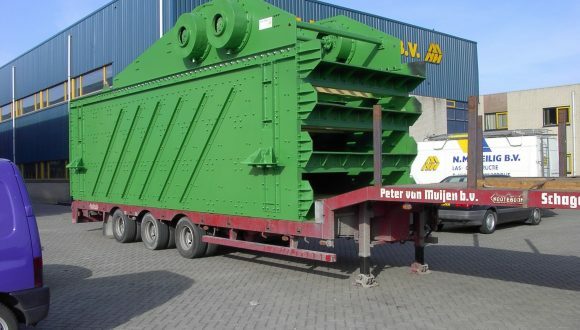 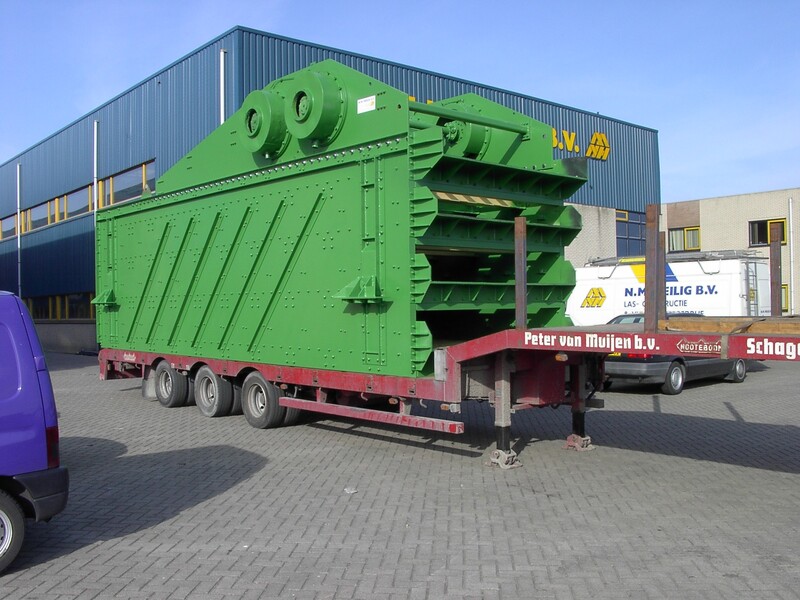 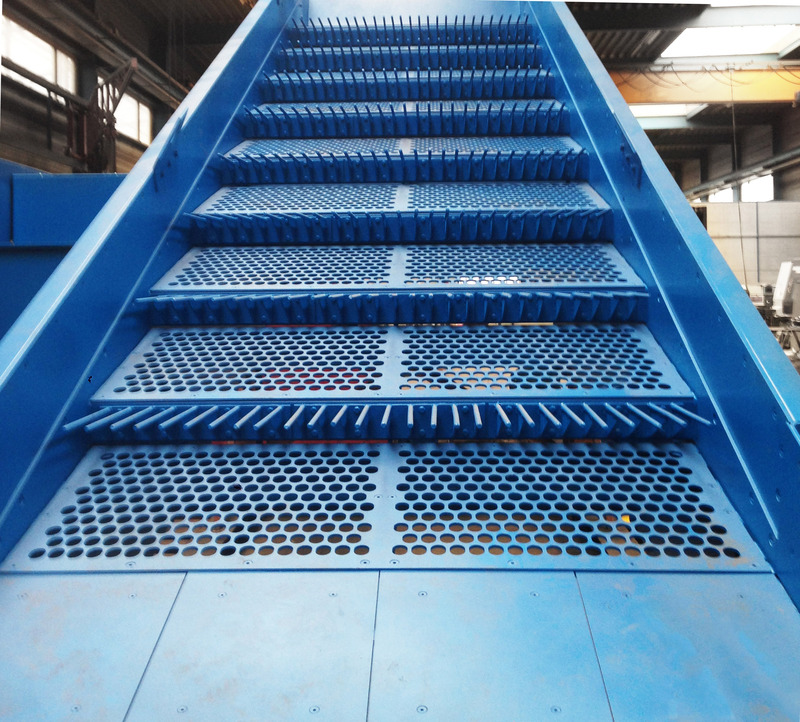 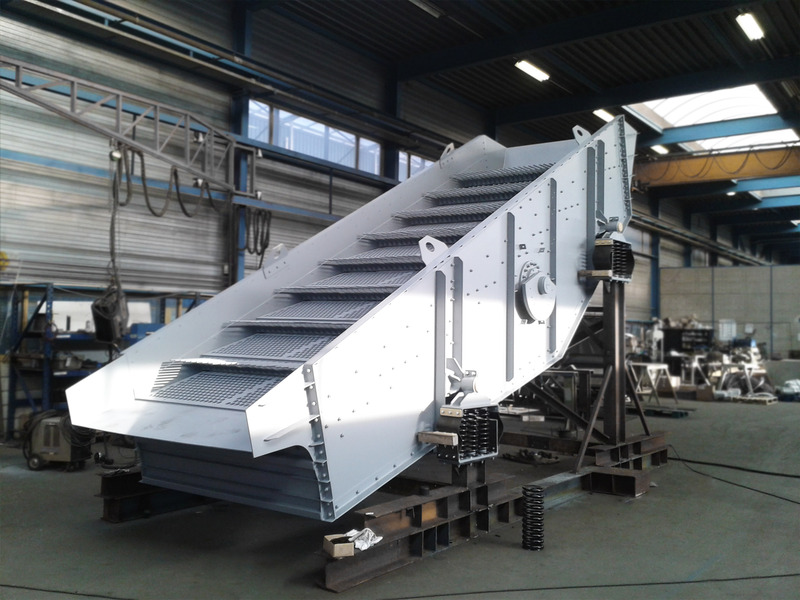 For more information, please download our product leaflet Linear Vibrating Screen.